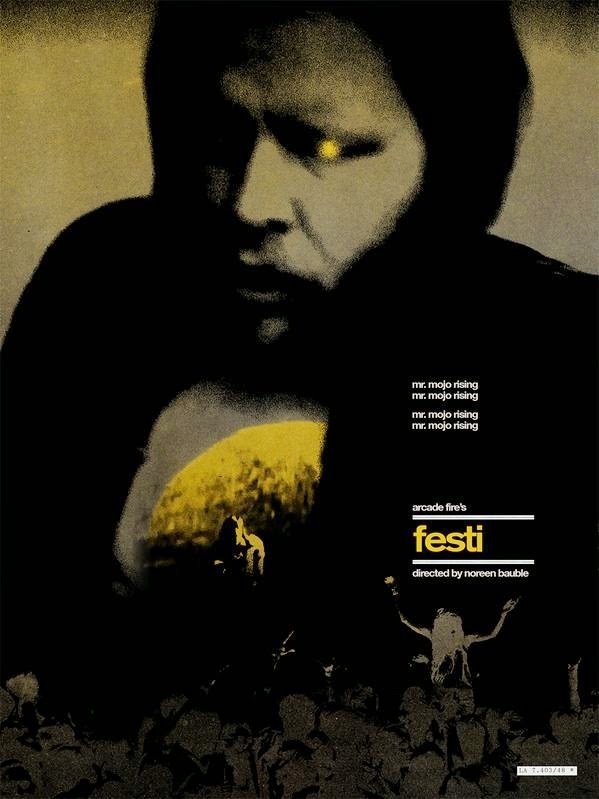 Just for Halloween, Arcade Fire shared a near 30-minute horror film called Festi. It features appearances by The National, Slash, James Murphy, Fleet Foxes, and many more. Take a look!